The old ball game is great for memories and home values. Recent numbers show an increase in real estate prices around PNC Park that make the stadium desirable for prospective home owners. Home values near the North Shore ballpark were nearly 34 percent higher than houses in other regions of Pittsburgh. The median home value for single family property was estimated to be $175,461 earlier this year, according to a study conducted by Trulia. Such appraisal was nearly $50,000 more than the average home in Pittsburgh that was not in close proximity to PNC Park. Rent in the PNC ballpark area was also nine percent higher than in other parts of the city. Stadiums have a way of bringing convenience into the spectrum. Instead of driving for miles, paying to park and battling with traffic after the game, nearby residents can walk to competitions. This is good news. 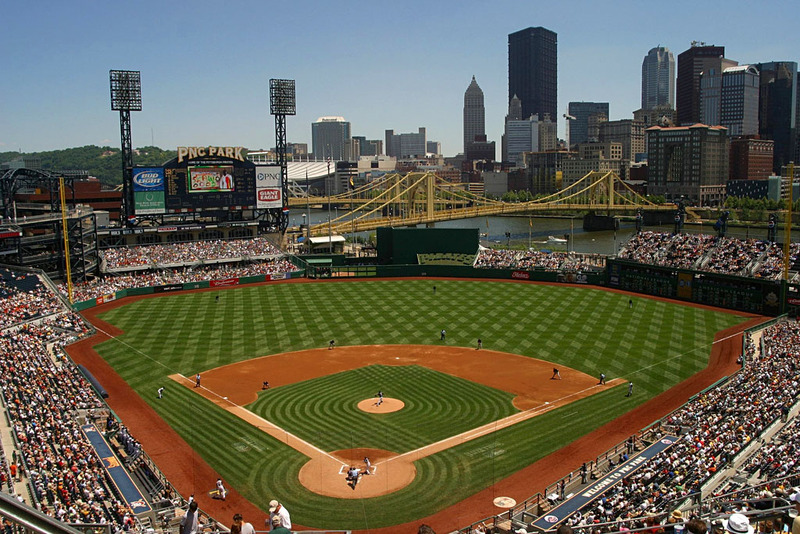 Purchasing property near PNC Park today could lead to profits tomorrow. Imagine buying a home for $250,000 today and seeings it’s value increase to $300,000 over the next two years! Such is possible with real estate near PNC Park. The area is perfect for baseball lovers as it gives them more opportunity to see the game they love in-person. Caymus Realty Solutions is your alternative to traditional home buying. We pay cash for houses and offer fair market value for property. Learn more about our services from our website.